How much praising did the Koreans need before one of them would truly stand up and hit the petrol head heaven that is motorsports. Not that much actually, after several years of a motoring press bearing down on them it only took these last couple or so of appreciation for Kia to start ripping through the tracks. 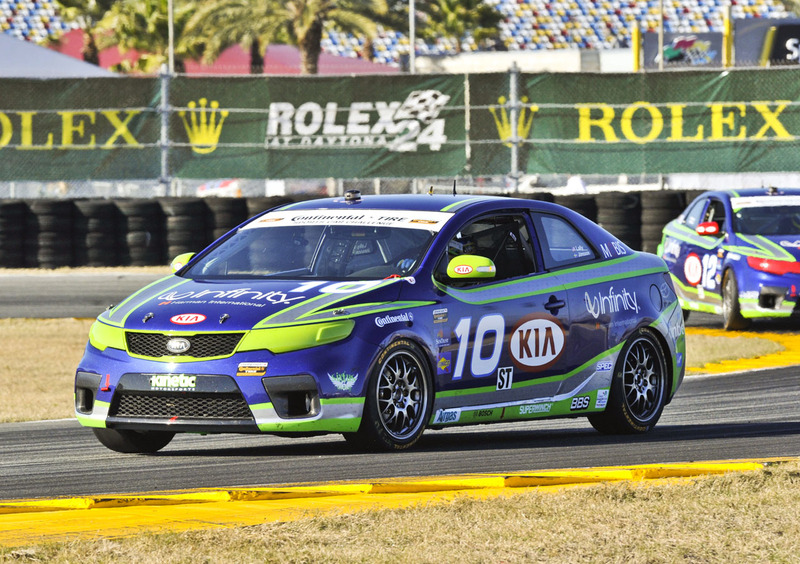 Kia only started racing their Forte Koup back in 2010 but they already managed to snipe a win under their belt. Sure, the Koreans are yet to have a championship or anything like that but a journey of a thousand miles starts with a single step right? 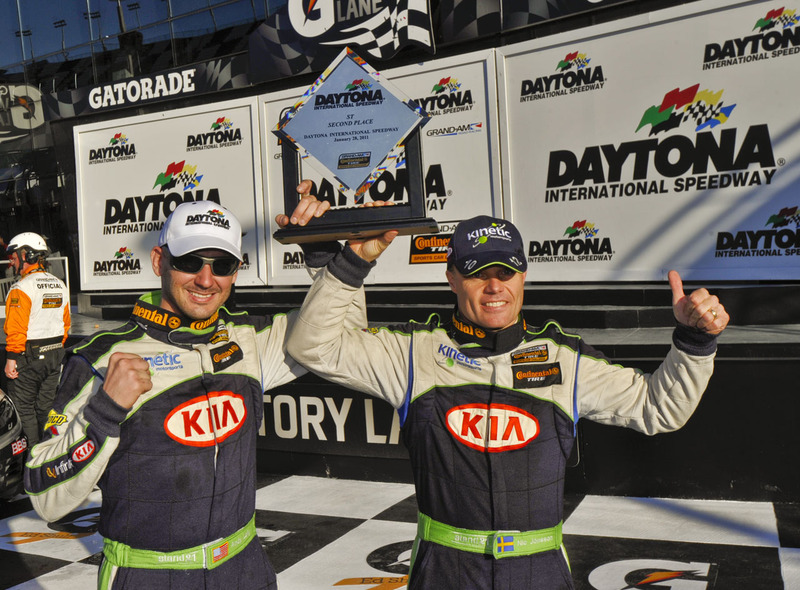 Michael Galati and Nic Jonsson where the drivers that managed to bring Kia’s Forte Koup to the number one spot and keep it there in a race at Barber Motorsports Park. This particular event is same Grand-Am Continental Tire Sports Car Challenge that saw the 2012 Ford Mustang 302R take it’s first win. While the number 10 car did well, Kia’s second competitor barely got itself a top 10 placement so it’s not all bells and whistles just yet. As I said before, even so, Kia’s win is still quite the achievement. Winning a race isn’t easy no matter what’s going on.